Despite it being my 3rd time there, a lot of things where new to me this time. It was the first time I went there with a “press pass”, representing Tabletop Together. This year I also spent (way too much) time on creating a tool for prioritizing the games there. SPIEL Together, as I named it, started out as a small replacement tool for the “old” Essen Geek tool that didn’t get updated this year. A lot of people found it useful and I expanded it more and more based their feedback. In the end SPIEL Together had over 2.300 users. It was awesome to see so many people walking around with the lists from my tool. A big thank you to everyone who stopped me and shook my hand. It was an honour and a pleasure to be able to help so many people out. It was a fantastic 4 days of gaming madness and I loved every second of it, the only bad thing I can mention is the fact that I got sick the last 2 days. Every year I try to find one or more “hidden gems”, games that have gone under most people’s radar. It might be a game that I’ve never heard of, or a game that was not one I was originally interested in. Last year my hidden games where Lutece and Kenjin. Both really surprised me, both great games that looked amazing. This year things was a little different. It might sound silly but I almost felt over prepared. That combined with the fact that I was sick the last 2 days meant I actually didn’t “stumble” upon any great games that I didn’t already know at least a little about. 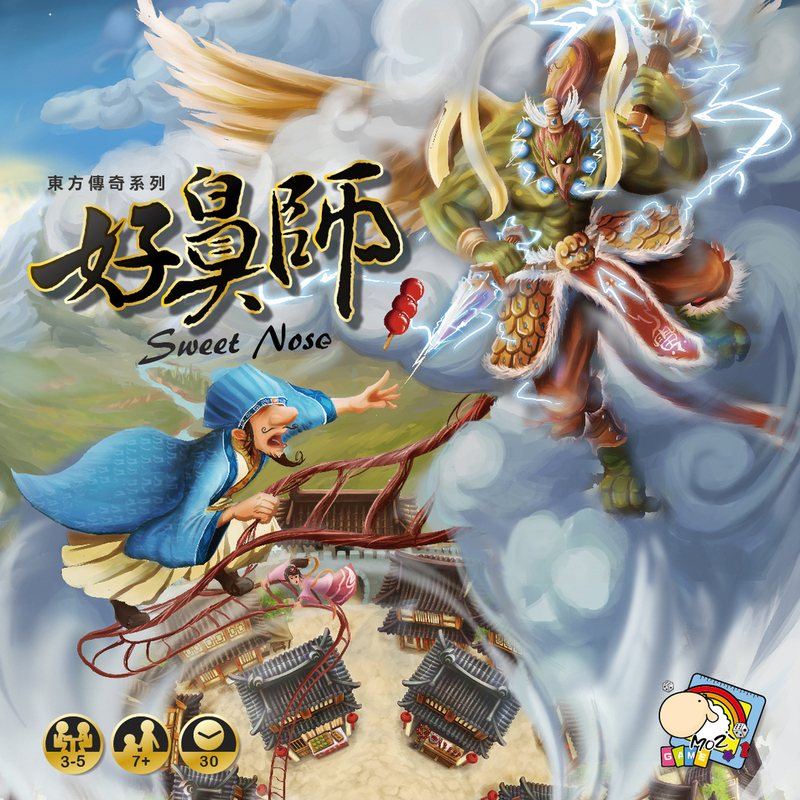 But there was one game I didn’t know that much about, that turned out to be a very “sweet” game. That games is Sweet Nose. A game all about trading candy and trying to get the fewest points possible. Really simple game with a very interesting theme and unique mechanisms. I highly recommend trying it out. 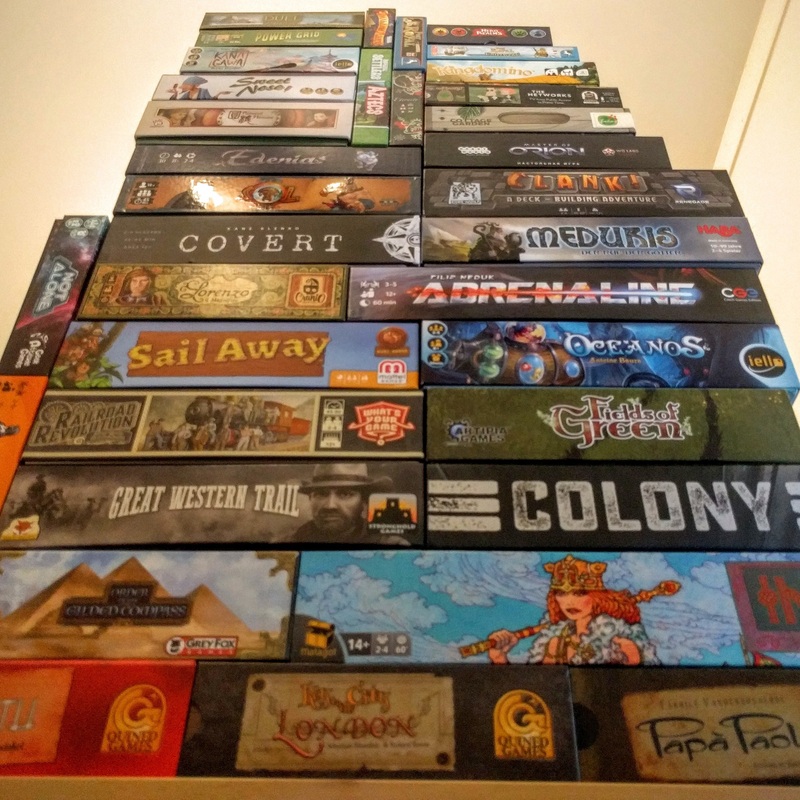 If you’ve ever been to Essen SPIEL you know that no matter how hard you try there will always be great games that slips through your fingers and that you only find out about too late. This of course happen to me. Dream Home was the one that got away from me this year. I actually had it on my list, but hadn’t gotten around to picking it up. And when I tried to it was all gone. To add insult to injury I got to play it with some friends who bought it, one of the last days and I loved it. 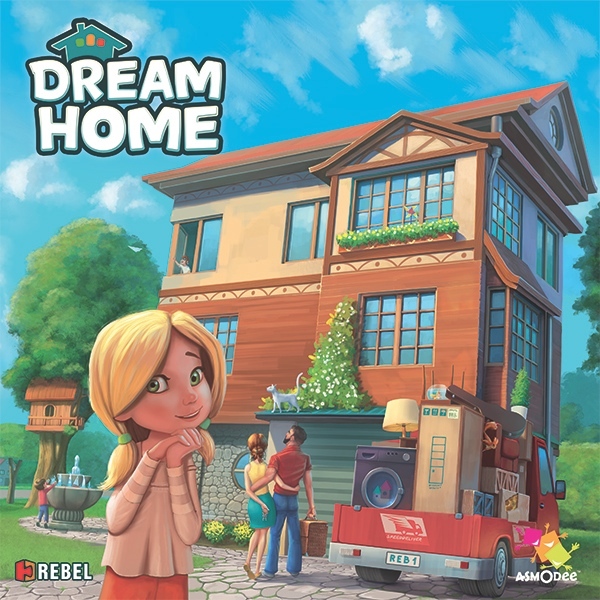 Dream Home is a simple little family game about building the best house. And it is gorgeous. It might be to light for some people, but for casual gamers and for new gamers it is should be perfect. I got a lot more expansions than I planned to. But it’s hard not to get expansions for some of my favourite games.